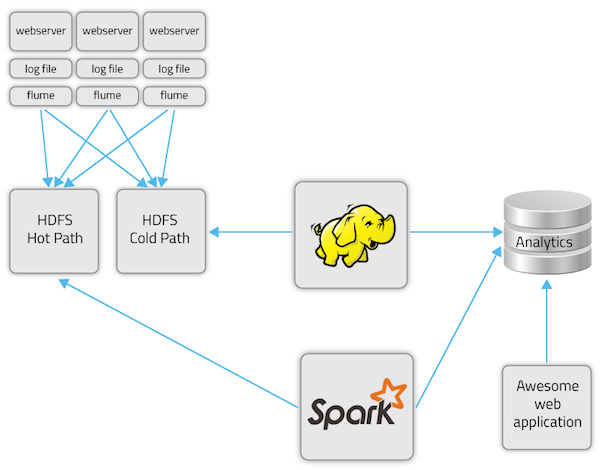 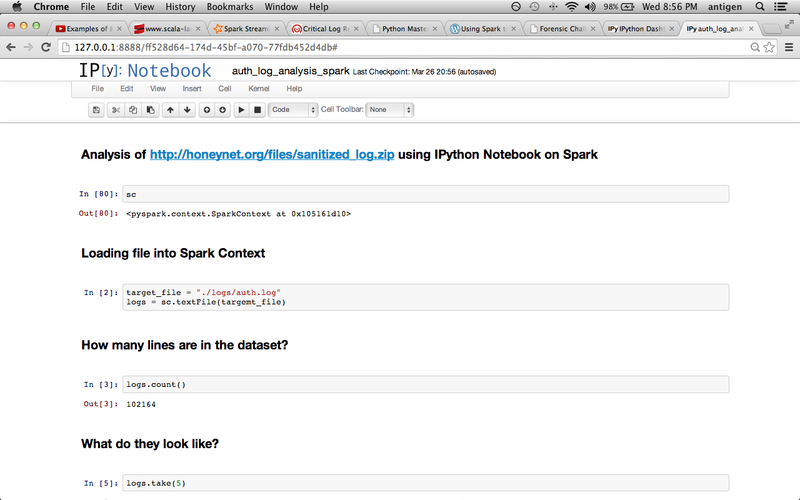 Spark on IPython Notebook used for analytic workflows of the auth.log. 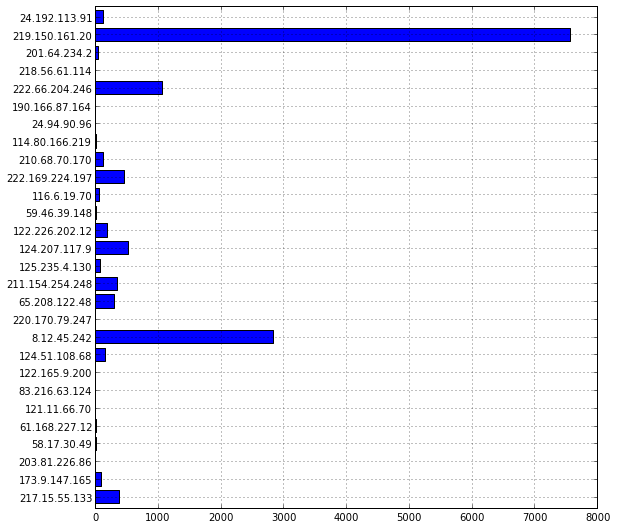 Note that ip address 219.192.113.91 is making a ton of requests Maybe I should correlate to web server request logs too? 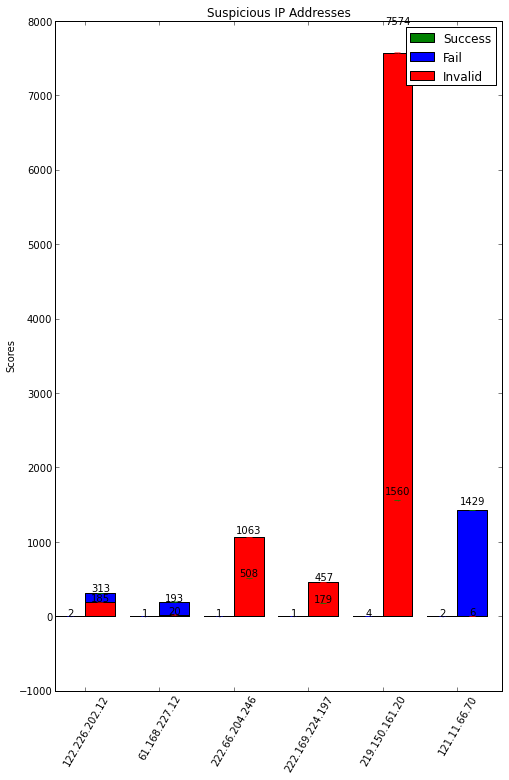 Here is the data correlated to Successful Logins, Failed Logins and Failed logins to an invalid user. 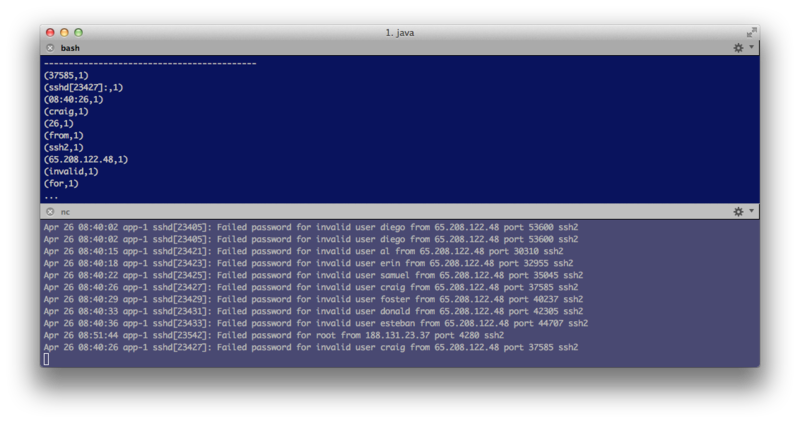 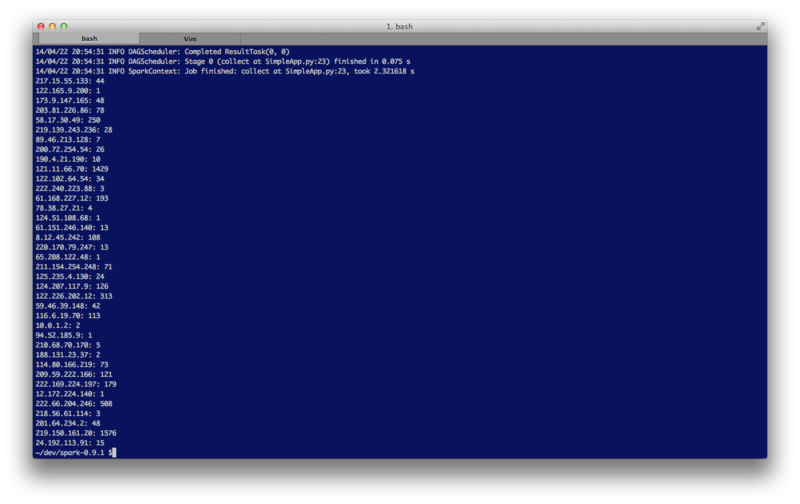 Notice the “219.150.161.20” ip address. 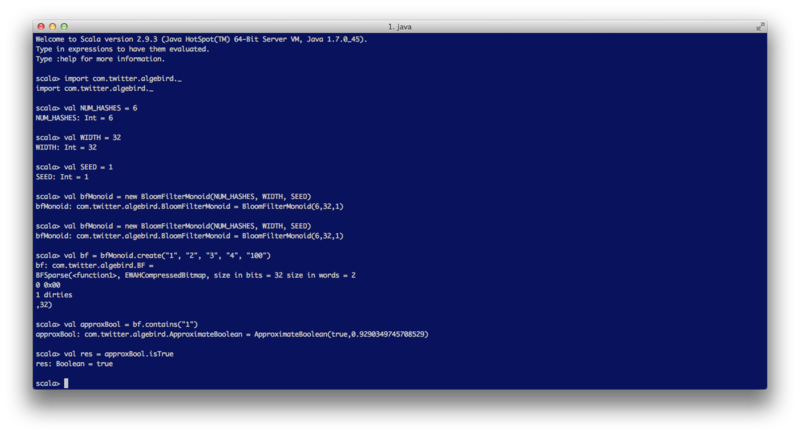 * Counts words in text encoded with UTF8 received from the network every second.